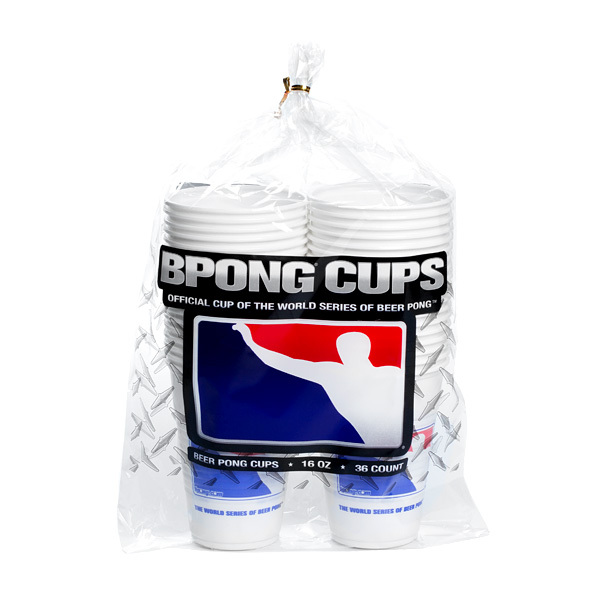 These beer pong cups constitute the only beer pong cups you will see at The World Series of Beer Pong. 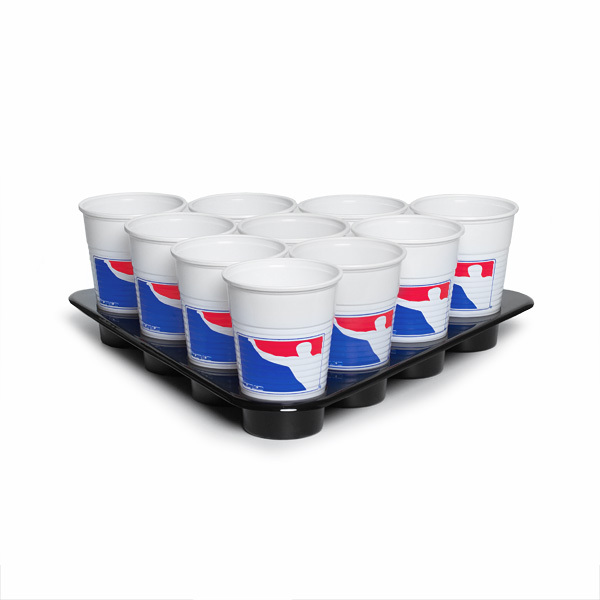 Each beer pong cup is a 16 oz. 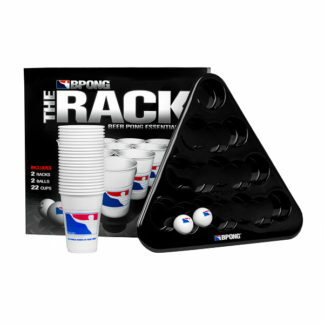 cup specifically designed for your beer pong pleasure. We play with water in the cups, so they last a long time. Most of them over 6 months use. These cups are awesome! They are slightly smaller than a solo cup. I was hesitant at first, but it is easy to get used to. 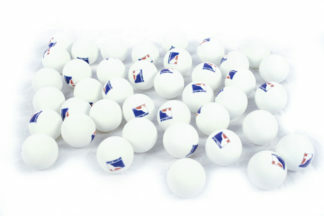 If you plan on going to the WSOBP, these cups are a must have to practice with. I had a couple questions and the customer service is great! My e-mail was responded to very quickly and they were very helpful. I 100% recommend these cups. 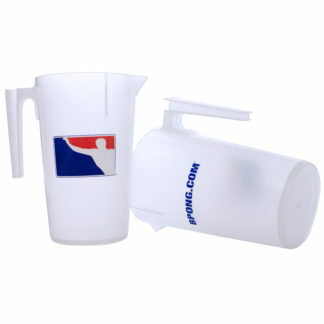 Routine care for the cups(cleaning) will prolong the life the cups.